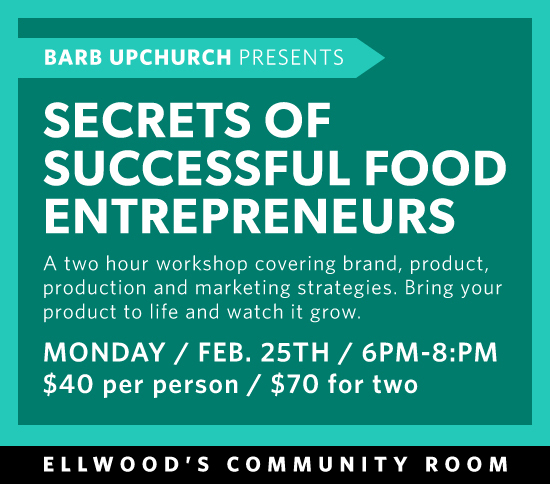 Based on the success of our most recent workshops for small business owners, Karen Atkinson of GrowRVA, Barb Upchurch of Blueberry Marketing, and Stephanie Ganz of Pizza Tonight are excited to offer a brand new workshop, Secrets of Successful Food Entrepreneurs, this upcoming Monday, 2/25 at Ellwood Thompson’s. The workshop runs from 6-8 and is $45/person or two people for $75. Preregister by Friday, 2/22, and it’s only $40/person or two people for $70! This class is a straightforward assessment of what you need to survive as a small food business owner in Richmond and the surrounding area. Whether you already have a business or are looking to start something new, there will be valuable lessons you can’t afford to miss. We’ll cover branding, marketing, bookkeeping, and more in this discussion-based workshop. Everyone knows somebody who has a great recipe or idea for a food business. Encourage them to check out this class – You might just be giving them the tools they need to succeed! For more details and to register, go to Here. And there’s another great opportunity for small business owners of all kinds this Saturday (2/23) at the Times Dispatch Building. Tilted, an Un-Conference for Small Business Owners will be taking place all day, featuring over 20 inspiring, talented entrepreneurs sharing their stories and experiences. GrowRVA’s Karen Atkinson will be among the presenters at this innovative event! 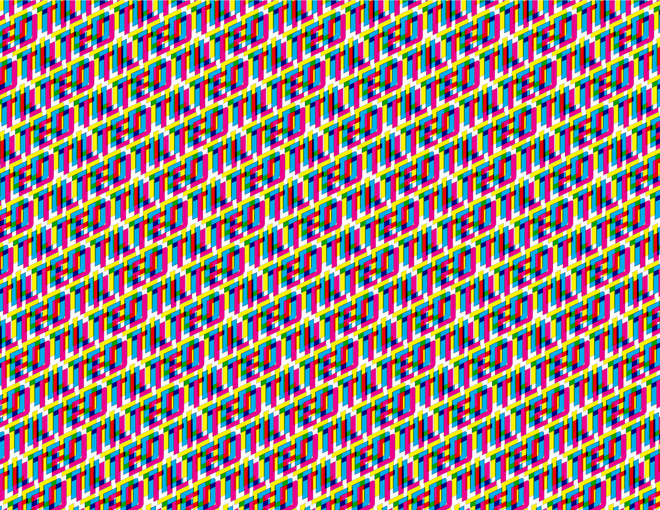 Go here for full details. Reblogged this on South of the James Market.